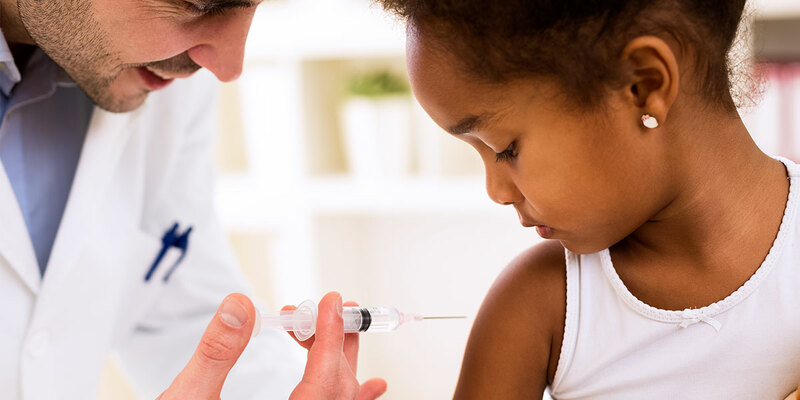 Conjugate vaccines, which prevent bacterial infections in humans, is experiencing significant demand and market growth. A conjugate vaccine contains bacterial capsular polysaccharide joined to a protein to enhance immunogenicity and protect against invasive diseases. They are the most effective forms of immunization, used to prevent diseases in both infants and adults. 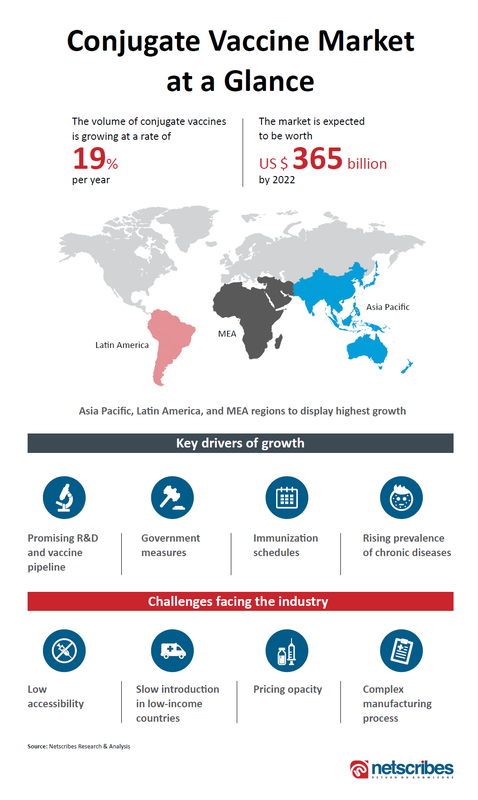 The rising incidents of pneumococcal pneumonia in adults, improving vaccine manufacturing processes, coupled with the major vaccination initiatives taken by governments, are some of the key factors driving growth in the global conjugate vaccine market. Here’s a quick overview of the conjugate vaccine market, based on Netscribes market research. To know more about our healthcare market research services, contact [email protected].